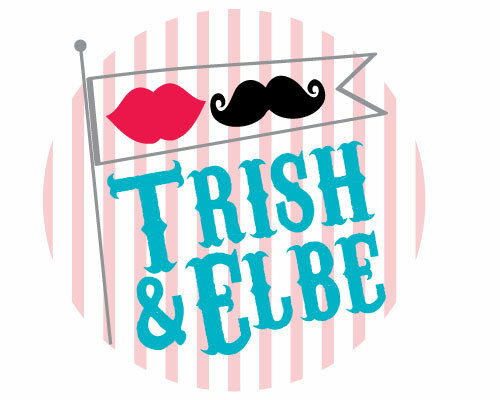 Trish & Elbe | Wedding Logo and Save the Date for a couple that were doing a carnival theme. 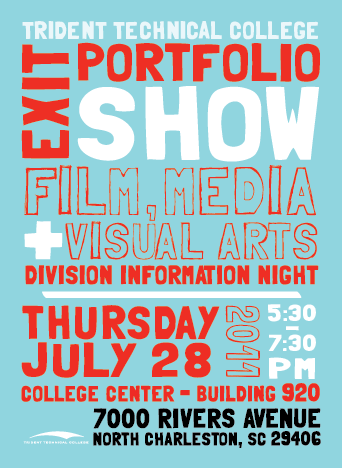 Poster | Exit Portfolio Show- Trident Technical College. This poster was selected from all the graduation seniors to represent the schools exit portfolio show. 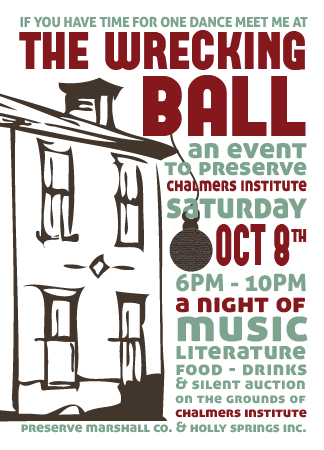 The Wrecking Ball | This is a yearly event that benefits Marshall Co Preservation. The project included a postcard announcing the event, posters, banners and invitations. Wedding Invitation Suite | Personal.